The report by the European Academies of Science Advisory Council (EASAC) dismisses the potential contribution of negative emission technologies (NETs) to meet the Paris Agreement’s targets of avoiding dangerous climate change. NETs have “limited realistic potential” to halt increases in greenhouse gases at the scale envisioned in the Intergovernmental Panel on Climate Change (IPCC) scenarios, said EASAC. EASAC represents the consensus among national science academies in the 28 EU member states, plus Norway and Switzerland, giving its opinions considerable authority among the scientific community. “None of the NETs has the potential to deliver carbon removals at the gigaton scale” that could help meet the Paris Agreement objective of keeping global warming well below 2°C, warns the report. These include “reforestation, afforestation, carbon-friendly agriculture, bioenergy with carbon capture and storage (BECCs), enhanced weathering, ocean fertilisation, or direct air capture and carbon storage (DACCs),” the report adds. Relying on those technologies to compensate for failures to mitigate emissions elsewhere may even have “serious implications for future generations,” the EASAC report warns, saying geo-engineering should provide no excuse for tackling emissions in areas such as industry, transport or buildings. 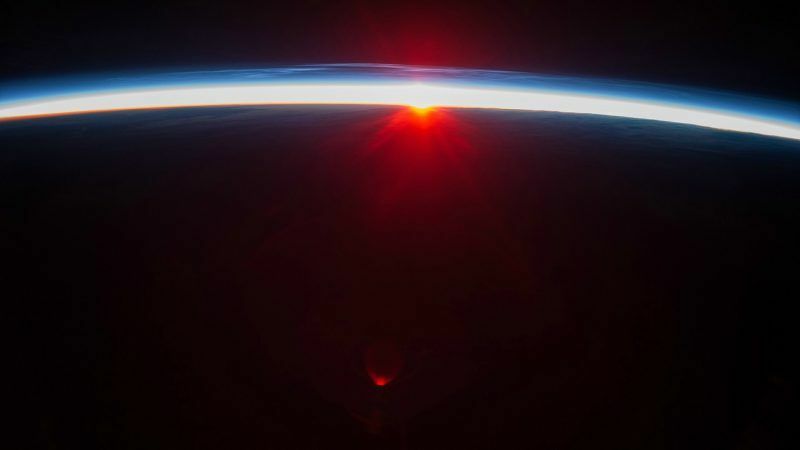 The EASAC study challenges findings by Swiss-based researchers, who said last year that time had already run out to prevent dangerous global warming, and argued for geo-engineering solutions to halt climate change. 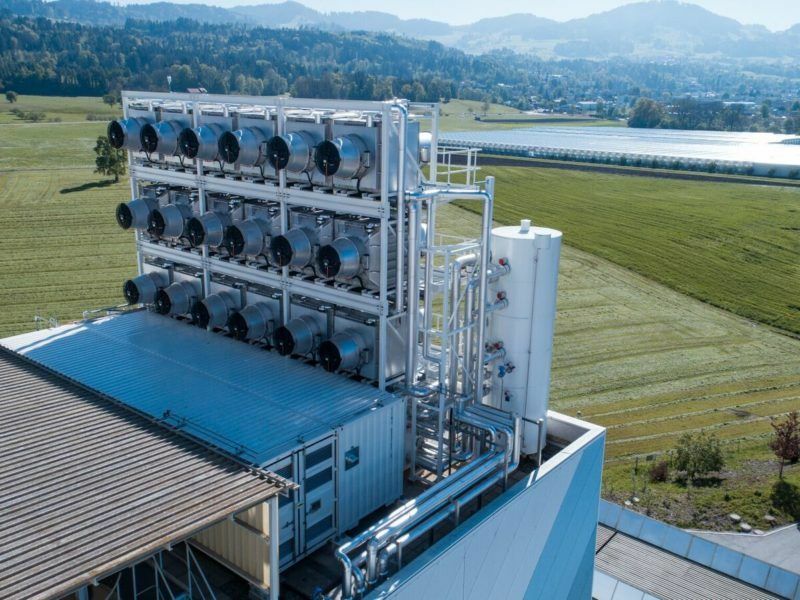 “With our modelling assumptions, limiting global temperature to 1.5C is only possible when using direct air capture,” the Switzerland-based researchers wrote in a study for the Climatic Change journal. The international community has already missed its chance to limit global warming to between 1.5 and 2 degrees Celsius, according to a new study by Switzerland-based researchers. But a solution to the problem could lie in geo-engineering technologies. However, the EASAC study pours cold water on such hopes. “Scenarios and projections that suggest that NETs’ future contribution to CO2 removal will allow Paris targets to be met appear optimistic on the basis of current knowledge and should not form the basis of developing, analysing and comparing scenarios of longer-term energy pathways for the EU,” EASAC said. Read the full report below or by clicking here.